Tri-County Tool Rental & Sales has a full lineup of tools, hardware and supplies for your next project. Rent a nailgun, buy your nails here! Rent a cement mixer, buy the conrete mix here! Summer hoses, fall rakes, winter heaters and gloves. 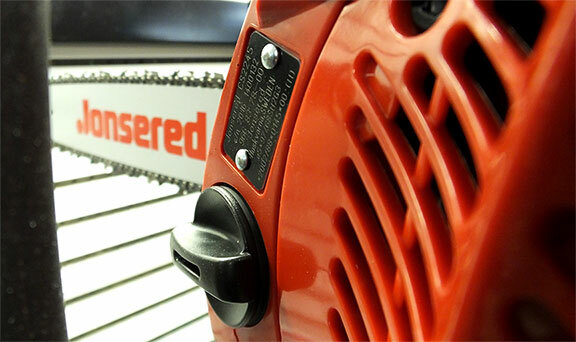 Tri-County carries a full line of brand new tools & equipment for sale.